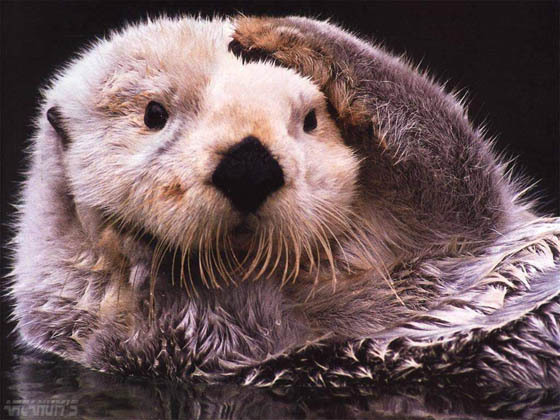 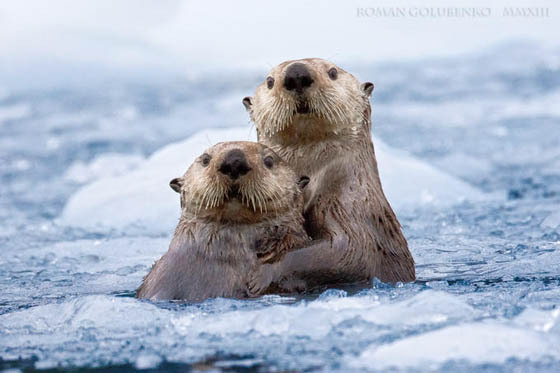 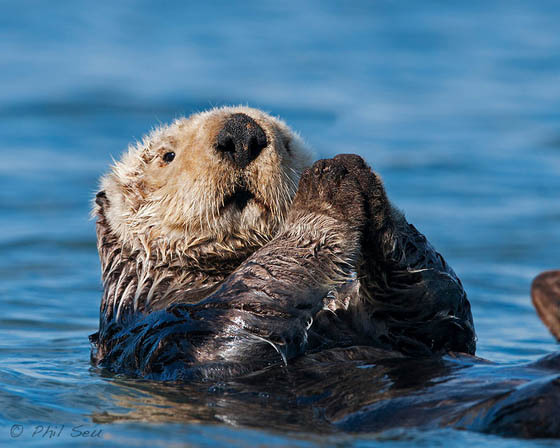 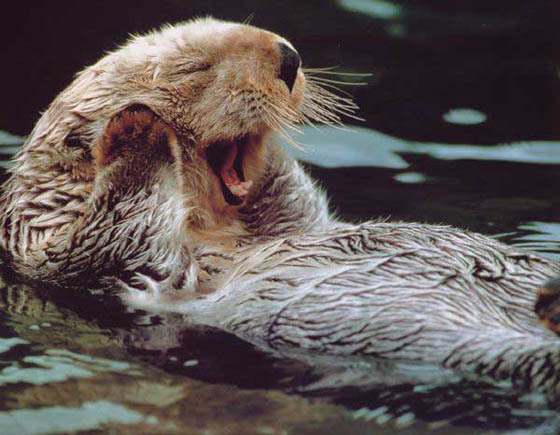 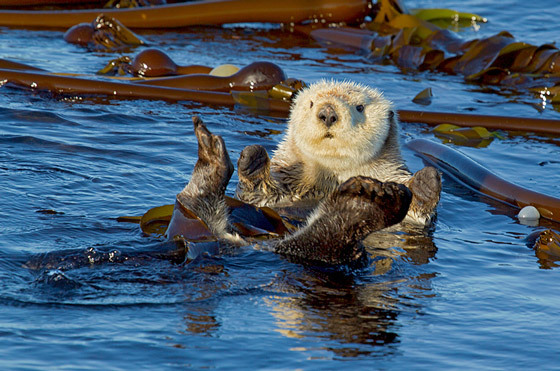 Sea otters are a marine mammal native to the coasts of the northern and eastern North Pacific Ocean. 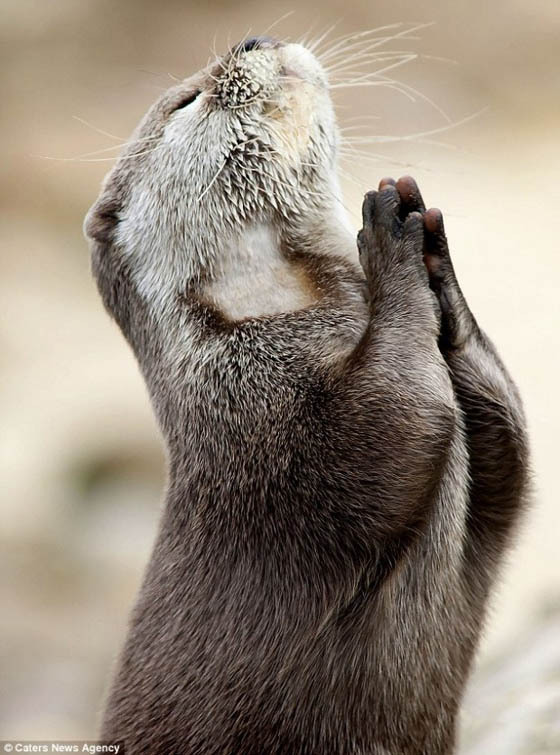 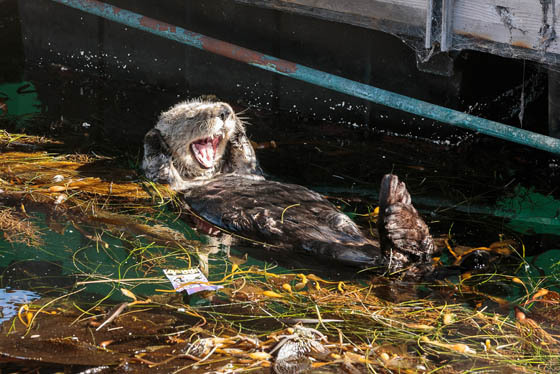 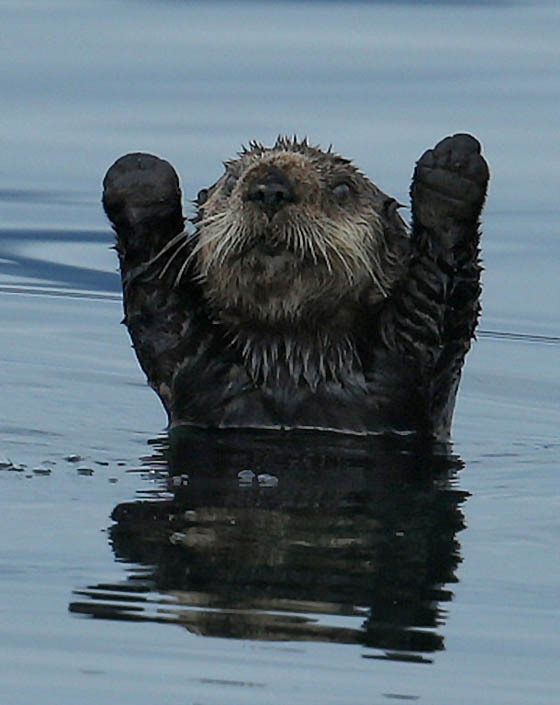 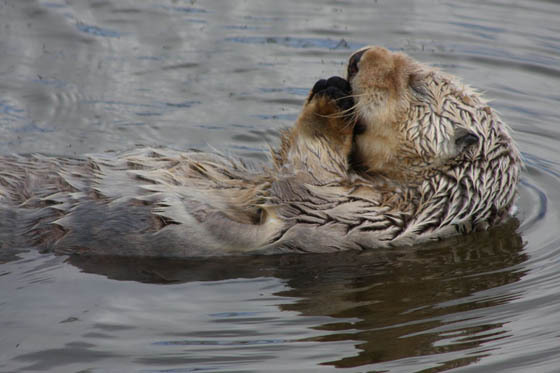 Due to their special swimming and eating habit, you will find many funny sea otter with humanized expression on internet. 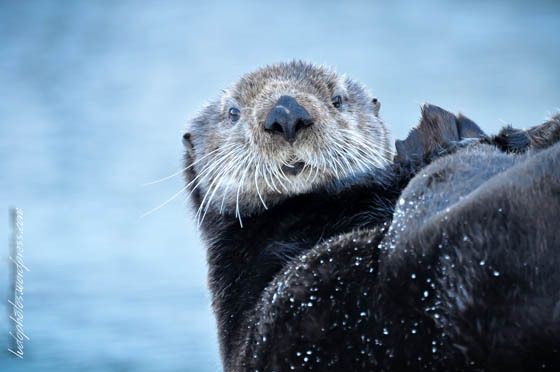 In this post, we rounded up some we like mostly and want to share with you. 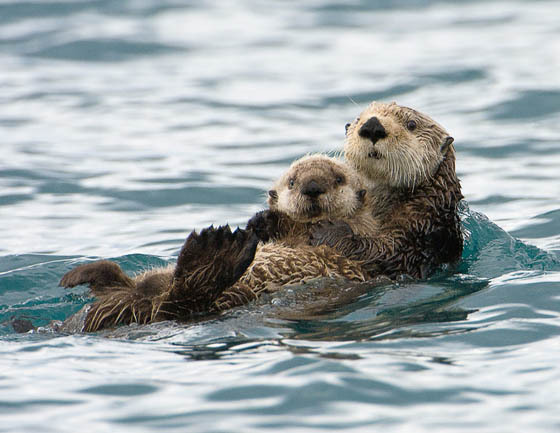 Hope you like them and give you a break for the busy day.